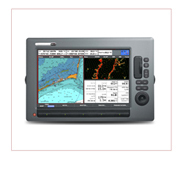 The i70s multifunction gives you the flexibility to display instrument and navigation data that is most important to you. Equipped with a bold and bright 4.1” display the i70s is easy-to-customise with digital, analogue and graphical displays of depth, speed, wind and more. 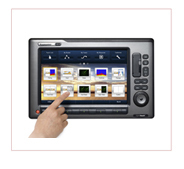 Add the i70s to your existing Raymarine instrument system or create a network of i70s displays and sensors, the choice is yours. *now fully NMEA2000 certified. A DeviceNet to SeaTalkng adaptor is required for connecting the i70s to NMEA2000 backbone.